The Council approved the Appointment of Kaye Kelly to the Franklin Cultural Council ​with a term expiration of June 30, 2021. ​Approved 9-0. The Council approved resolution 18-53 to amend the FY19 Library Budget from $126,519,822 to $126,618,521 by raising and appropriating funds in order to increase the FY19 Library budget from $900,301 to $999,000, ensuring for the first time in a over a decade the Town does not have to apply for a waiver of the Minimum Appropriation Requirement (MAP) with the state. Approved 9-0. The following two actions allow the Town of Franklin to hire five police officers whose salaries would be funded from the overtime money saved by the change in hours per the memorandum. The unions did this for two reasons; one to keep some one to staff the police station when the regional dispatch operations starts in 2019 and two to add folks to the street patrol. The Council approved resolution 18-54 to ratify the Memorandum of Agreement between the Franklin Police Association and the Town of Franklin, 4X4- Ten Hour Per Day Work Rotation. Approved 9-0. 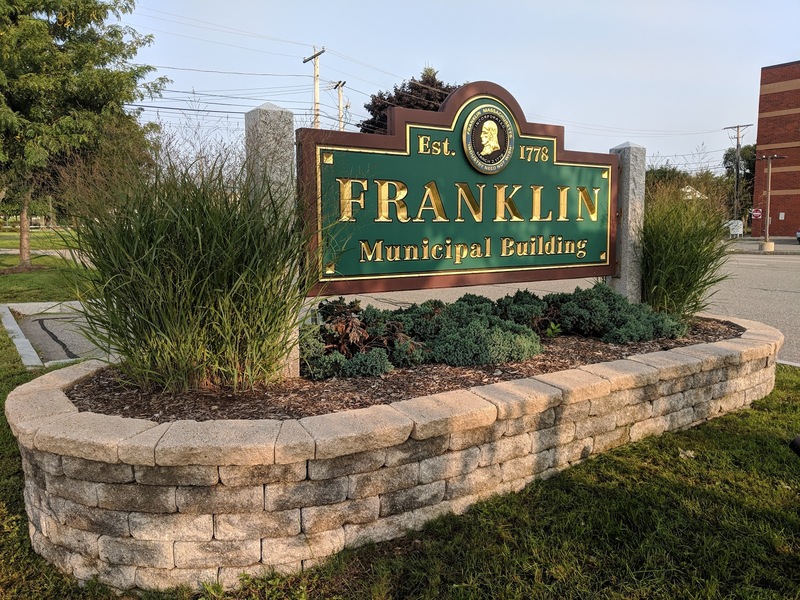 The Council approved resolution 18-55 to ratify the Memorandum of Agreement between the Franklin Police Sergeants Union and the Town of Franklin, 4X4- Ten Hour Per Day Work Rotation. Approved 9-0.